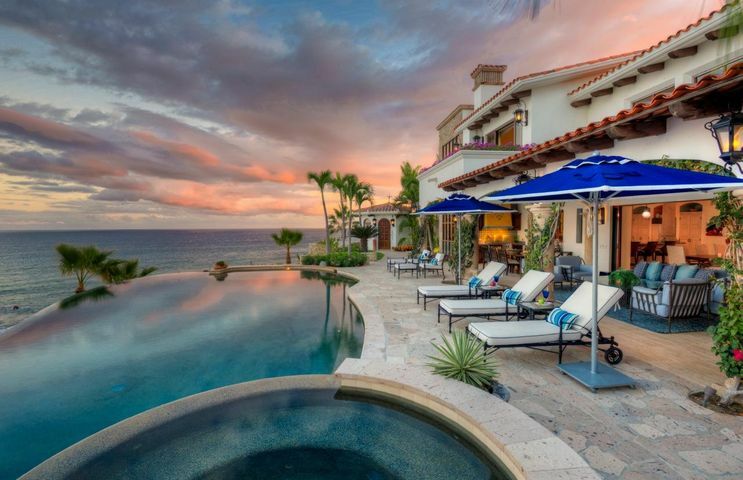 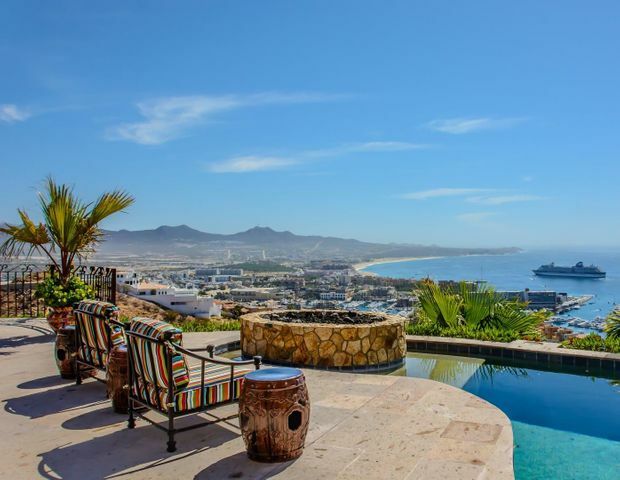 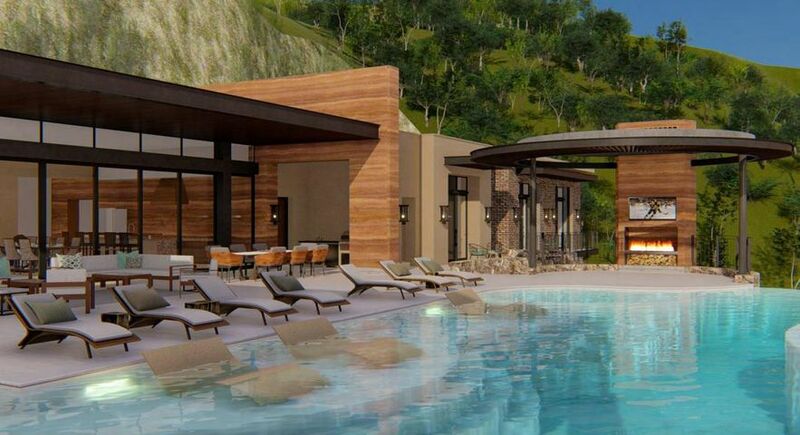 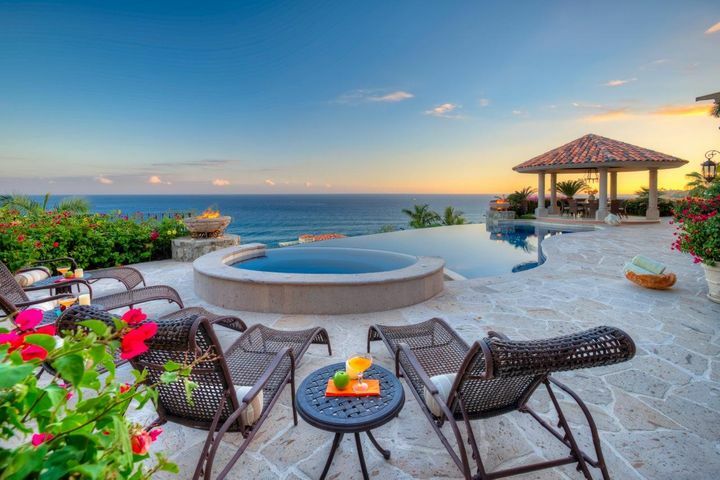 For commercial listings such as hotels, land, bars, restaurants and other businesses for sale in Cabo San Lucas contact me directly by phone or e-mail. 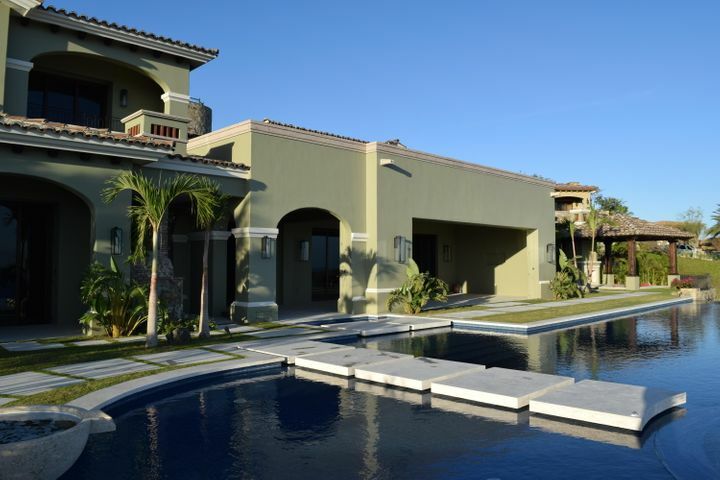 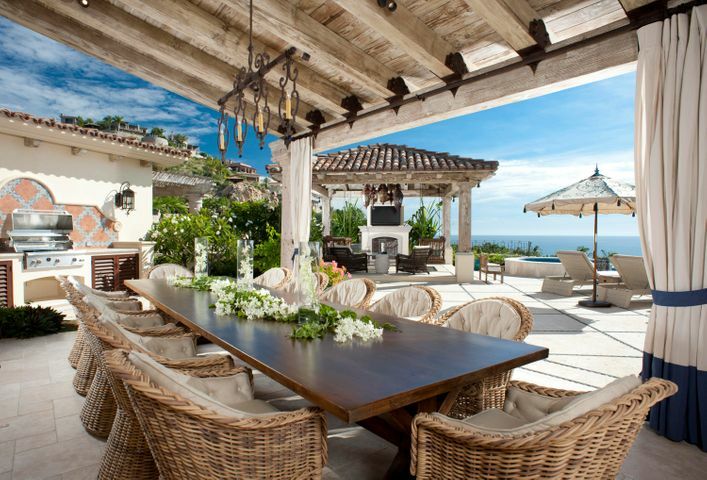 I specialize in Palmilla, Cerro Colorado, Cabo Colorado, Punta Bella, Chileno Bay, El Dorado, Punta Ballena, Cabo del Sol and Pedregal. 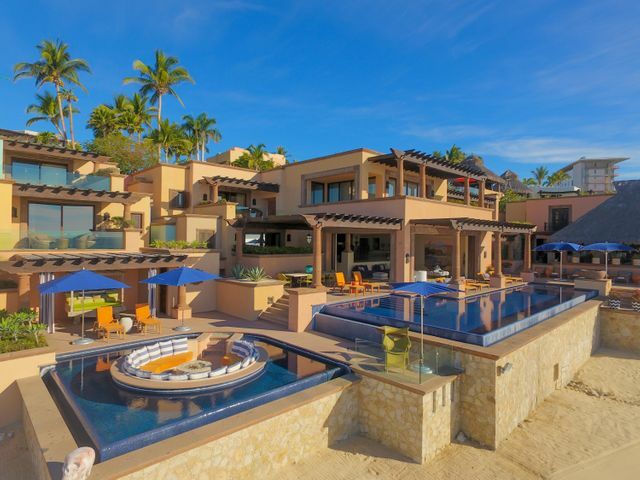 On my first visit to Los Cabos in 2004, I instantly fell in love with the desert landscape, the green well-manicured golf courses, the rich azul waters of the majestic Pacific Ocean, and the Sea of Cortez. 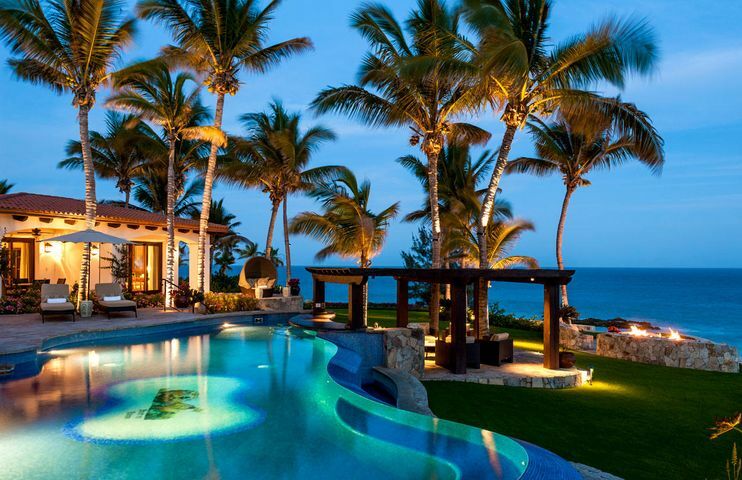 Friendly, warm people, over 300 days of sunshine a year and miles of pristine white sandy beaches.